Max wants us to see "God's love is special." He does just that. The story is simple, but not simplistic; heartfelt, but not sappy. T. Lively Fluhaty's illustrations are fabulous. 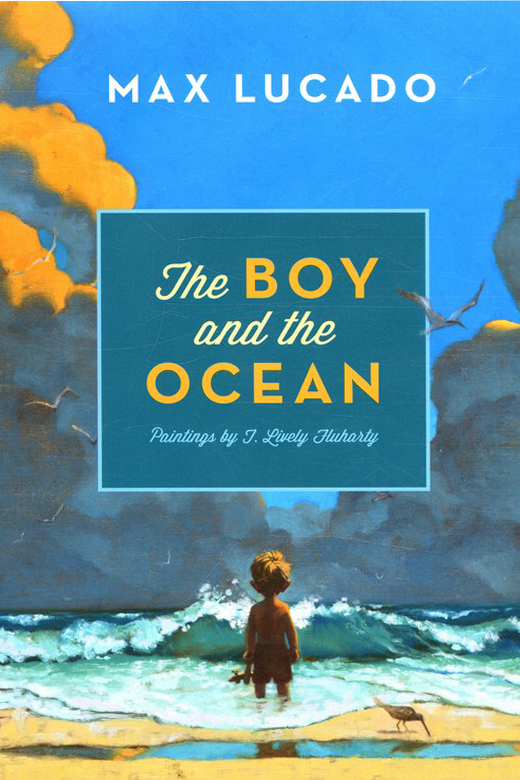 The Boy and the Ocean is a great tool for every parent's/grandparent's reading toolbox.